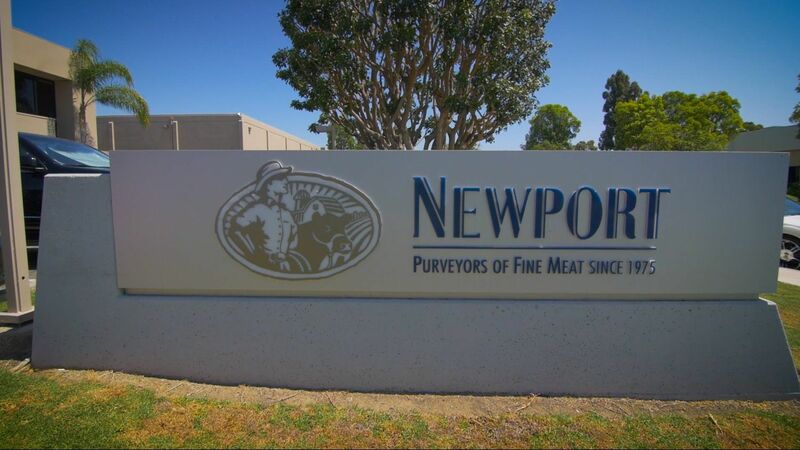 For all of us at Newport Meat Company, Newport Pride is so much more than a brand…it is how we conduct our business. We take pride in the products we make, the farmers and ranchers we buy from and the customers we service. We are also proud of our dedicated team of professionals that are passionate about delivering high quality products and industry leading service. Since 1975, when Newport was founded, our focus has always been on supplying meats of the highest quality and trim standards. Most companies handle meat as a commodity, basing their buying decisions on the lowest price. At Newport, we learned long ago that the true value of our products is based upon yield, appearance and most importantly, taste. We understand the benchmark of our success has and will always be the satisfaction of guests when they taste our meat. Newport has passed many milestones, including an ownership change to become part of the SYSCO Corporation in 1999, but our mission and our focus has never wavered. We will always treat our customers, employees and suppliers with fairness and respect. In addition, we will continue to create products that represent quality and value. Newport has grown to one of the largest, most reputable meat purveyors in the nation; however, our business will always be built one customer at a time and sustained by earning our customers’ trust time and again.